Farrar, Straus and Giroux, 9780374261092, 176pp. 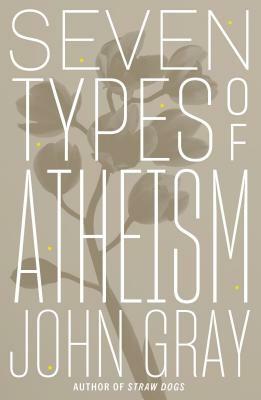 John Gray is the author of many critically acclaimed books, including Straw Dogs and Al Qaeda and What It Means to Be Modern. A regular contributor to The New York Review of Books, he is a professor of European thought at the London School of Economics.